In case you missed Dr. Bowden’s appearance on Texas Public radio this week, it’s here! Dr. Bowden was one of three distinguished guests on a panel discussing both digital medicine and the use of video games for brain development. Dr. Bowden begins speaking on bipolar at 24 minutes into the program (24:32). Dr. Bowden spoke about patient enthusiasm for KIOS Bipolar and how much more common bipolar is than people realize. Clues to recognizing bipolar might include consistent “night owl” behavior of staying up late into the night. He shared how surprisingly easy it was to recruit participants for the NIH clinical trial because there really is nothing like KIOS Bipolar currently available on the market. Many with bipolar have been eager to try this new expert tool to help manage what can be a very difficult health condition. 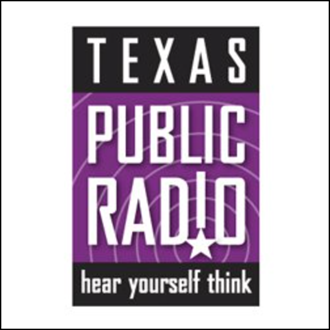 Thanks to Texas Public Radio for inviting us to participate!